Nublue is a web hosting provider and ecommerce agency that specialises in using Magento. We’ve been creating world-class Magento stores since its launch and our detailed and quality driven processes ensure no site leaves our development team until it’s been exhaustively tested, expertly supported and purpose built for growth. Alongside our ecommerce development service, we offer 24/7 support and monthly development retainers, helping you keep your site and sales ahead of online trends. 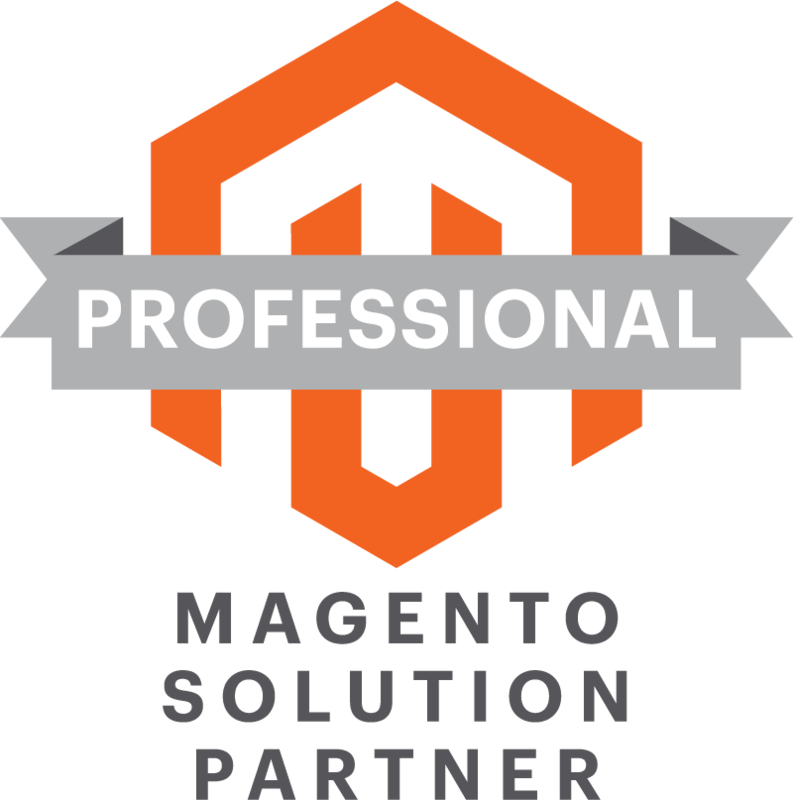 Our extensions are built by our own Magento certified developers, to solve real world problems or create a better user experience. This means they’re not only thoroughly tested for quality and functionality but also engineered to increase conversion and add maximum value for ecommerce businesses.